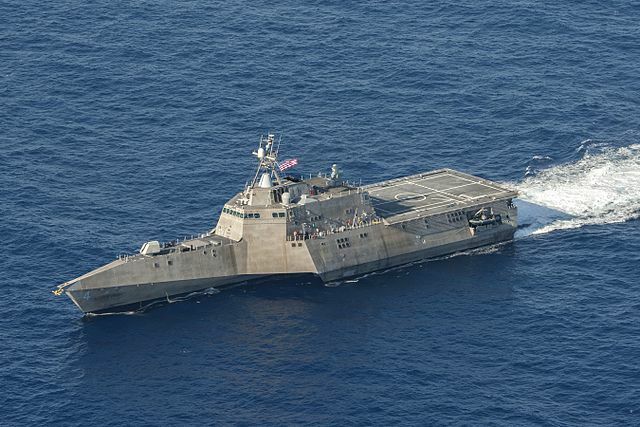 The USS Coronado is a littoral combat ship and Independent class battleship that is designed for coastal warfare with surface, mine, and anti-submarine warfare missions. Two Seahawks and one Fire Scout can be held on this ship’s large flight deck. 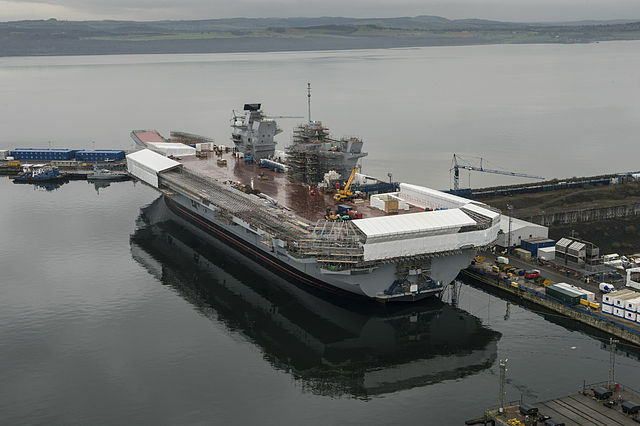 The HMS Queen Elizabeth is the largest battleship to ever be built for the Royal Navy. It can carry up to 40 aircraft and was designed for quick attacks. With room for as many as 250 Royal Marines, the ship can quickly maneuver and engage in warfare. It has a Phalanx Close-in Weapon System which is particularly efficient for aircraft and missile attacks. 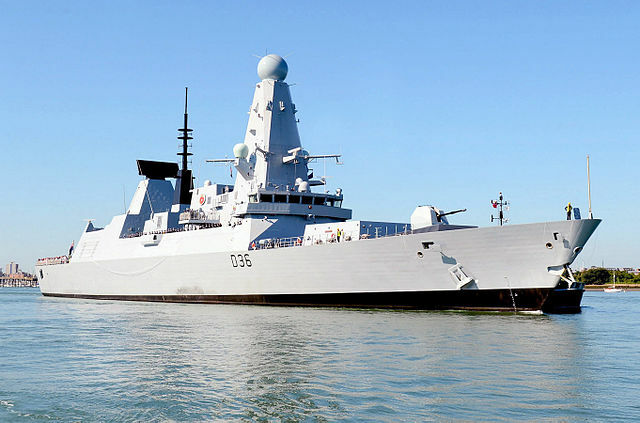 The HMS Defender is the fifth Daring-class air-defense destroyer type 45 to be built for the Royal Navy. It was designed for anti-air warfare and has a Sea Viper (PAAMS) air defense system. It also has a Sampson radar system to track objects, even very small ones that are traveling at supersonic speeds. It is difficult to attack this ship with stealth or saturation attacks. Sea Viper air defence system. 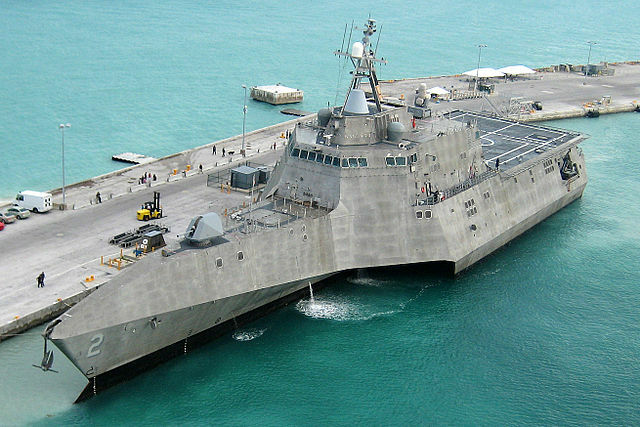 The USS Independence (LCS-2) is the lead ship of the modern Independence-class. She is the 6th ship of the US Navy to be named for the concept of independence. 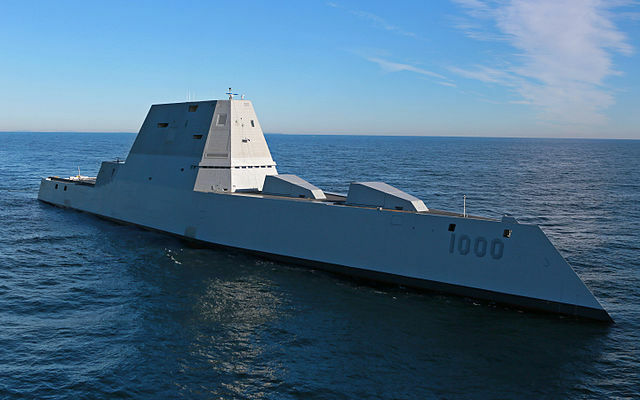 The USS Zumwalt, named for Admiral Elmo Zumwalt was designed to be stealthy, appearing to be no larger than a fishing boat on radar, despite is great size in reality. 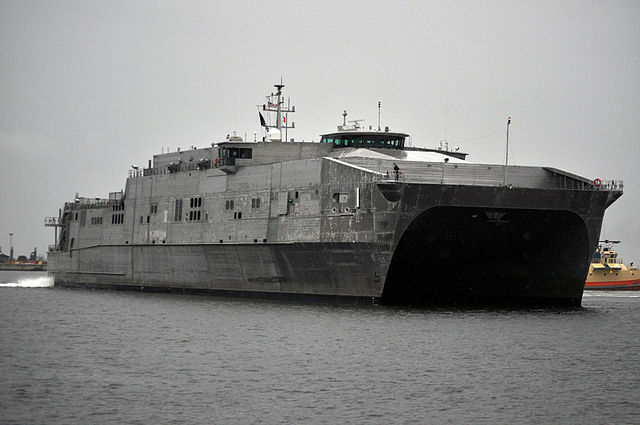 The USNS Spearhead is a United States ship that was designed for both warfare and non-warfare missions. It can carry as many as 312 troops and can be quickly refitted to change from a non-combat situation to a combat situation as needed. 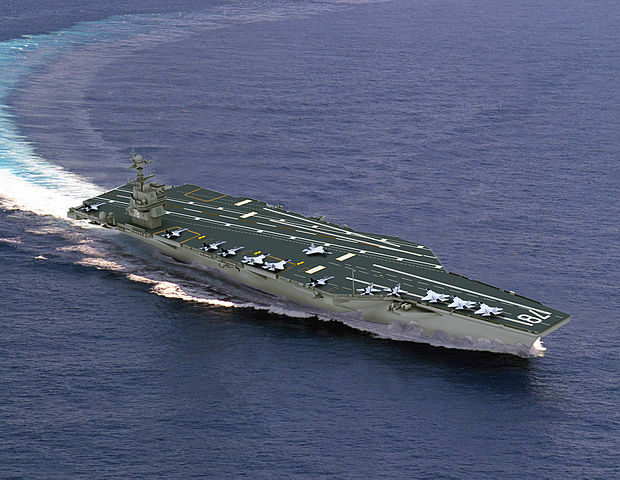 The USS Gerald R. Ford is another United States ship which, a super carrier in the Navy. It was named in honor of the service of President Gerald R. Ford during WWII. It can hold more than 75 aircraft and should be in service for about fifty years. The USS America is an amphibious assault ship which has an onboard hospital and a large flight deck for Viper and Venom helicopters. 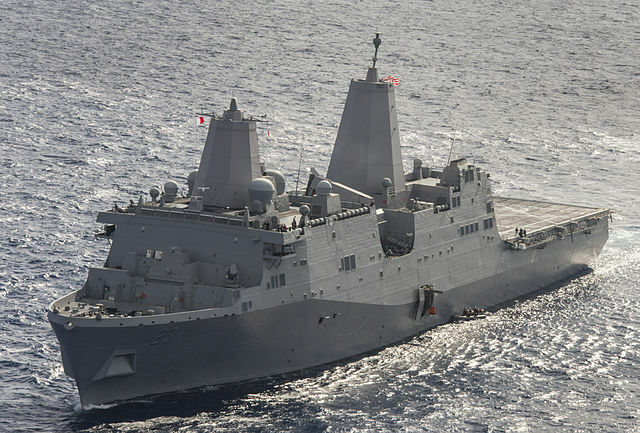 The USS Anchorage is an amphibious transport dock which can carry one landing craft, two hovercraft, four Sea Knight helicopters or two MV-22 craft. 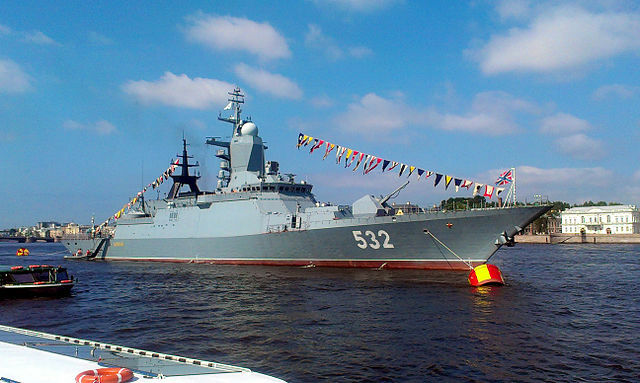 The Boikiy is a small Russian battleship that is equipped to land a KA-27 helicopter. It is lighter than other ships and can get closer to the coast. 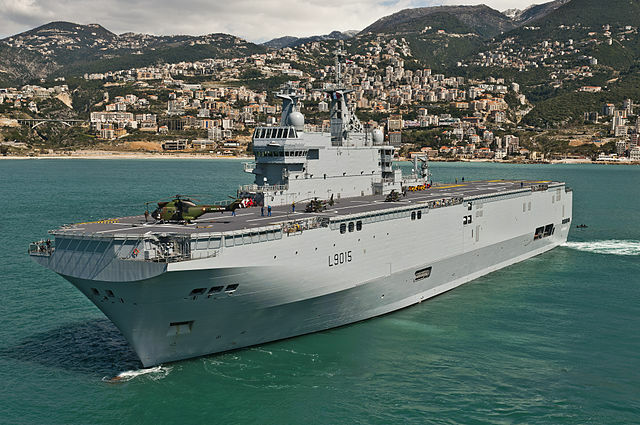 The Landing Helicopter Dock Dixmude is the French Navy’s amphibious assault ship/helicopter carrier. It can carry 16 large helicopters, or up to 35 smaller ones. It can also hold a tank, 70 vehicles, and two barges. It has an onboard hospital and assists with peacekeeping and NATO operations. 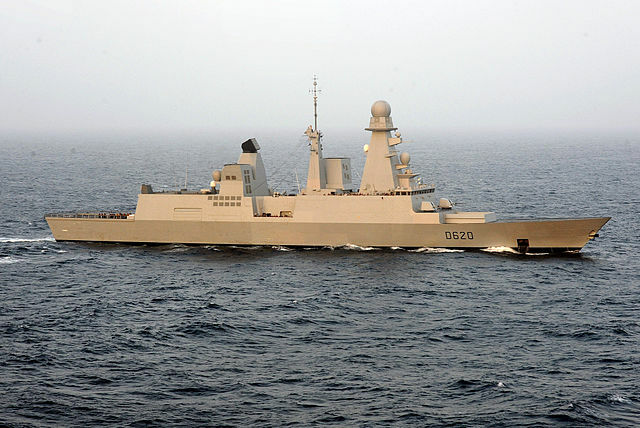 The Forbin is a large frigate in the French Navy which protects larger ships from submarine attack, like air carriers and civilian ships. It is designed to appear smaller on radar. 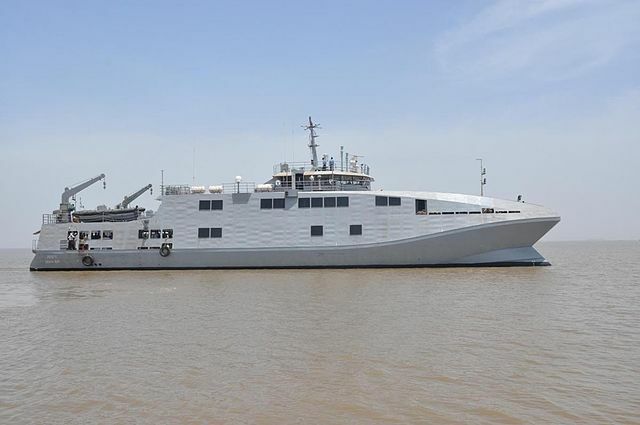 The INS Makar is the Indian Navy’s catamaran which can take surveys around the coasts and provide the Navy with more accurate charts. It can also be used for coastal defense and rescue missions. The Kunming is one of the Chinese Liberation Army’s 12 type 052D destroyers. It can carry one helicopter and is designed to stand up to terrorist attacks and pirate attacks. 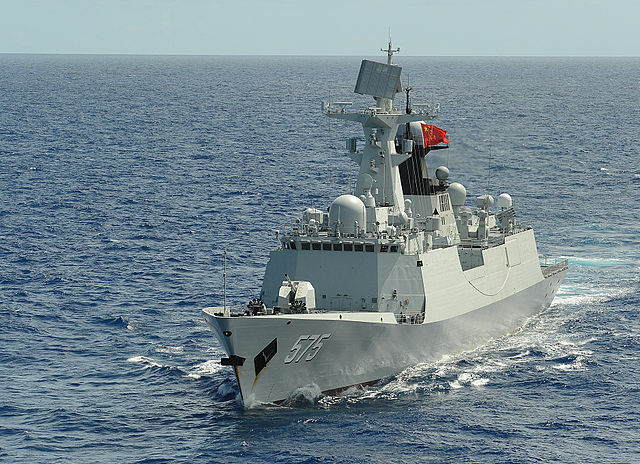 The Linyi is one of the Chinese People’s Liberation Army’s 24 Type 054A Frigates. 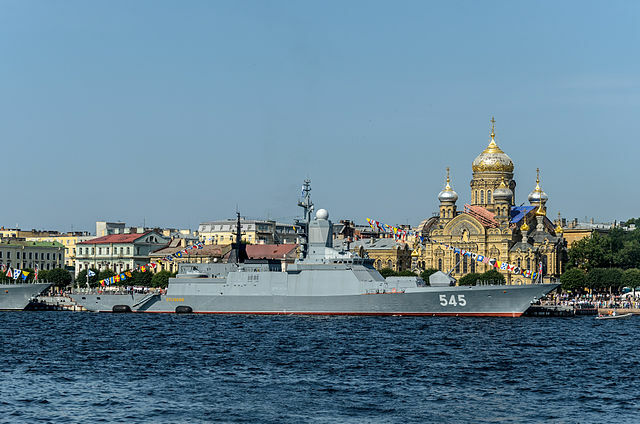 It has multiple battleship roles and can carry Kamov ka 27 and a Harbin Z-9 helicopters in addition to other aircraft. Humankind has been fighting naval battles for centuries. In the United States, the defense budget is currently hundreds of billions of dollars. Warfare is an enormous industry with advancements in navies and other military organizations happening every day. Many modern battleships look like they come from the future. Technology changes so fast that it’s hard to keep up with the newest, biggest, and most advanced naval warships and how they’re changing the face and future of naval warfare. As the tactics and technology of war change and the governments of the world seek their advantage in making use of the best minds and resources available, battleships become more impressive.